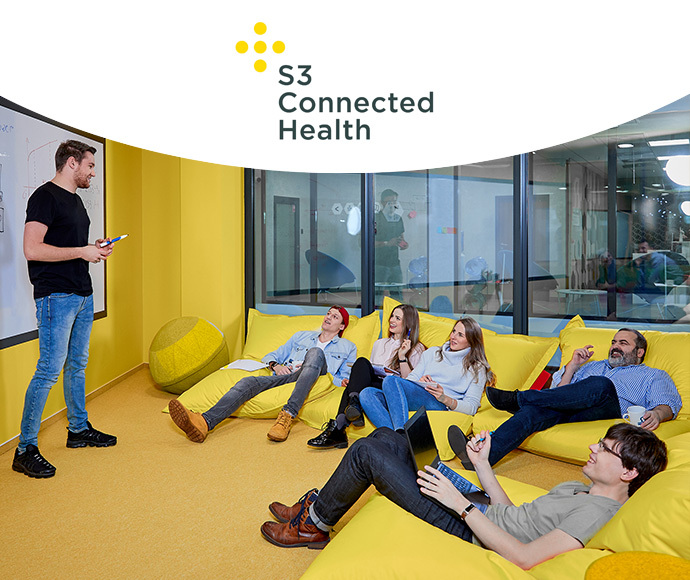 S3 Connected Health design, develop and deliver services and solutions for healthcare providers, pharmaceutical companies and medical device vendors who are using connected health to improve business and clinical outcomes. As Connected Health Senior DevOps Engineer you will work with our highly skilled development teams, creating state-of-the-art solutions for remote patient monitoring, medication adherence and monitoring, patient support and patient engagement. Driving on-time and effective delivery of high-quality, enterprise IT application releases and projects. Implementing best practices consistent with DevOps methodology and enterprise IT program management & delivery. Contributing to architecture, tools, standards and practices for our engineering organization. Researching, suggesting and implementing new technology solutions. Configuration Management activities to deliver world-class solutions from the development, maintenance and support of Medical systems. Preparation of system release package. Preparation, management and documentation of the development and deployment environment. Previous experience as DevOps engineer, system administrator, system architect, configuration manager or release manager. Proven practical experience in Continuous Integration systems: TeamCity, Jenkins or Bamboo, Artifactory. Experience with configuration management tools: Ansible or Puppet and IaaC tools: Terraform. Experience with Maven or Gradle. Master’s degree in engineering, computer science or closely related discipline. Excellent interpersonal, written and verbal communication skills (English). Experience with maintenance of Telecom, Financial or Medical systems. Experience with self-hosted or platform as a service build around docker: Openshift, AKS, EKS, Rancher. Experience with relational and non-sql DB management systems such as: MySQL, or MongoDB. Experience with logging & monitoring solutions such as: ELK/EFK, Grafana, Prometheus. Understanding and experience of medical standards: ISO 14971, IEC 62304, and ISO 13485. Knowledge about container natives CI/CD tools like Drone or Jenkins X. Knowledge about DevSecOps approach and configuration of ModSecurity, OWASP CRS and security scanners like OWASP ZAP.